New York prides itself on its amazing transportation system and it is only getting better, although more expensive, every year. 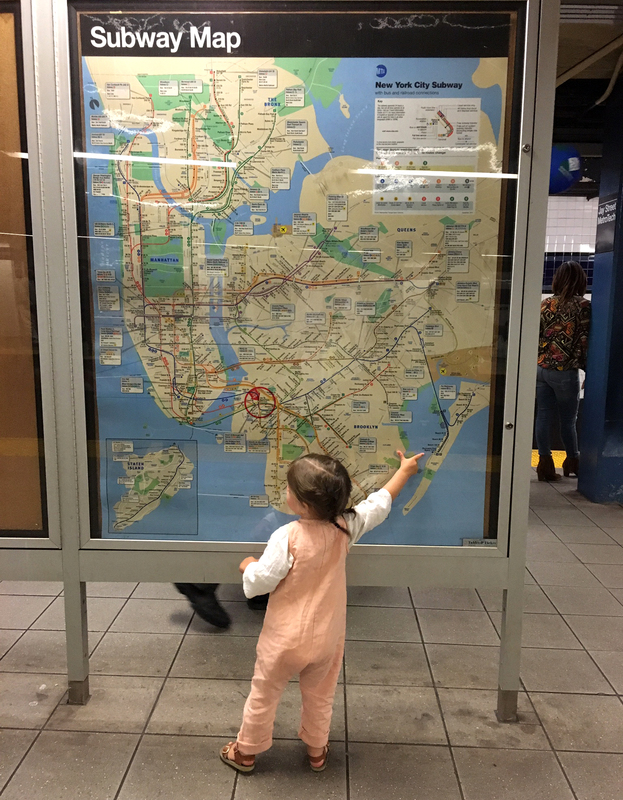 When traveling with children, especially with a stroller, things can be a bit tricky but New Yorkers, contrary to popular belief, always help out when it comes to kids. I have seen strangers sprint to hold a door open and someone will always magically appear to help you carry a stroller up or down stairs. We still have a long way to go in terms of making transportation more accessible but it’s slowly getting there. Bus — The bus is a great alternative (or supplement) to the subway, but given omnipresent city traffic it can be slow, allowing plenty of time to watch the city go by. The absence of stairs is a plus with small children in strollers, though note that strollers will need to be folded while boarding and riding (passengers will almost always give up seats to small children). The system tends to be a bit more confusing than the subway given the sheer number of bus routes, but the transit option in Google Maps is pretty helpful in suggesting best subway and bus routes to get from point A to point B. Each bus stop will have a route map and estimated timetable; you can text the number listed for your desired bus line to see the real-time locations of the next few buses. Metrocards are dipped into the reader next to the driver while boarding; when you’re ready to exit use the rear doors. 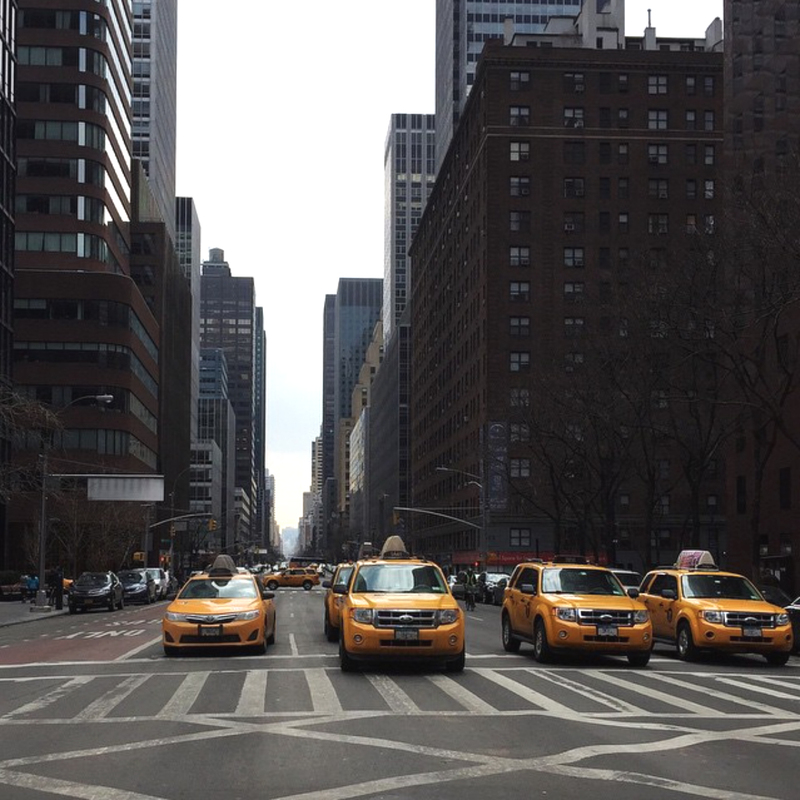 Taxi — Taxis are everywhere (yellow in Manhattan, green in the outer boroughs), and the convenience of traveling directly to your destination can be worth the added expense. Cabbies tend to be friendly and will help you put a stroller in the trunk and all cabs are required to accept credit cards (it’s customary to tip for good service whether you pay in cash or by credit card – somewhere in the 10/15/20% range is fine). While there is no law or regulation requiring you to have a car seat in a taxi, it’s really best that children are old enough to at least wear a seatbelt. Bringing an easy to install car seat is the safest option for infants and toddlers, even if it can be a bit a bit of a hassle. Tourist Tip: Only, stick your hand up to flag one down if the middle light on the top of the cab is on. Uber – Uber has revolutionized the car hire business, especially in places like Brooklyn and Queens where taxis can sometimes be few and far between. For those traveling with young children Uber offers a car seat option: one forward-facing 5-point harness car seat is provided per vehicle, meant to accommodate children at least 12 months old, 22lbs, and 31” tall (children are too large for the car seat at 48lbs or 52”; bringing your own infant seat for children under a year old is the best way for them to travel safely). Requesting an Uber with a car seat adds a $10 service charge. Ferry – NY Waterway operates ferry service on the Hudson and East Rivers (see more about the East River Ferry here). NY Water Taxi serves select terminals in Manhattan and Brooklyn. 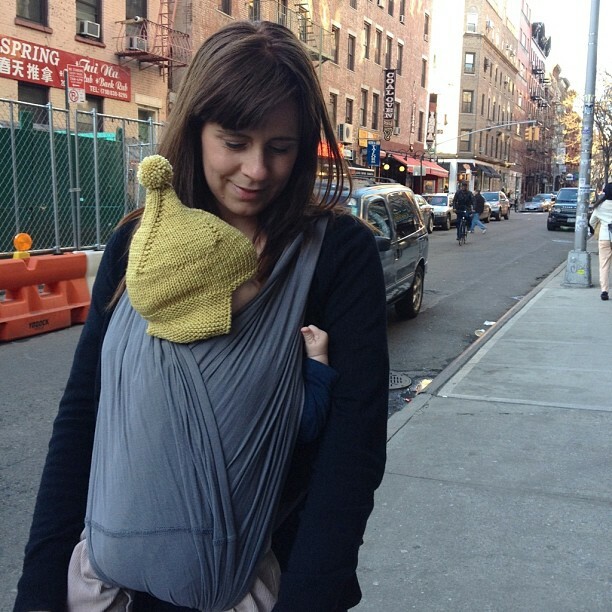 On foot — The very best way to see the city is on foot and on a sunny day it’s the easiest if you are pushing a stroller. New Yorkers walk everywhere and learning your way around is easy — most of Manhattan’s streets are part of a numbered grid system. When in doubt, there’s always the map app on your phone. Uber is available at all three major airports (JFK, LaGuardia, and Newark), and is the best option if you want to hire a car. Unless you want to use public transportation it’s the best option for travel to/from Newark airport because NYC taxis are quite expensive with the added Newark surcharge. Taxi ranks are outside of baggage claim at JFK and LaGuardia. Trips to/from LaGuardia are metered trips. Trips to/from JFK to any point in Manhattan are a flat fare of $52 (plus tolls and tip). Trips to/from JFK to any other destination are metered. Public Transit: LaGuardia is served by the M60 bus, which makes a number of stops in Upper Manhattan before traveling to the airport in Queens. JFK is served by the AirTrain, which connects to several subway lines, buses, and the Long Island Railroad. Newark is served by a different AirTrain, with connections available to New Jersey Transit and Amtrak, both of which can be used to travel into Manhattan to Penn Station, and the PATH Trains, which can take you to New Jersey or Manhattan. MTA’s Metro-North Railroad takes you up into New York state and Connecticut from Grand Central Station. MTA’s Long Island Railroad connects Penn Station to Queens and Long Island. PATH trains travel from Manhattan to select points in New Jersey. 33rd Street trains start/stop at 33rd Street and make four additional stops as they travel south on their way to Hoboken or Journal Square. The World Trade Center station serves as a hub for lines that travel to Hoboken and Newark. Livery Cars: You may notice dark limousine-style cars driving around and looking very interested in you when you’re trying to hail a taxi on the street or at the airport. These are essentially “cars for hire,” and they’ll stop when they see people waiting for taxis to offer a lift for a higher rate. Do not use these – fares must be negotiated directly with the driver and there is no legal entity overseeing their operation. If you want to hire a car, use Uber. Escalators: Stand to the right, walk on the left. Mandatory. Don’t deviate.